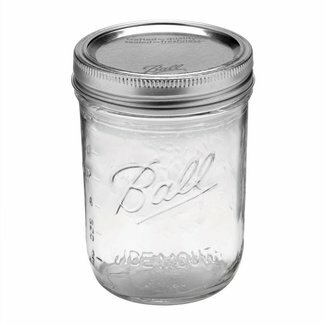 The creative possibilities are endless with Ball® Spiral Wi..
32 oz mason jars are the ideal size for storing.. 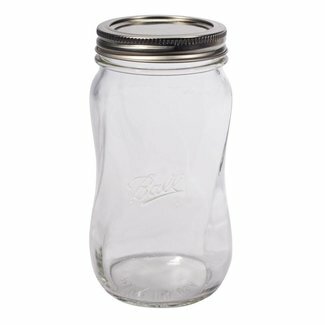 The real Mason jar drinking jar. 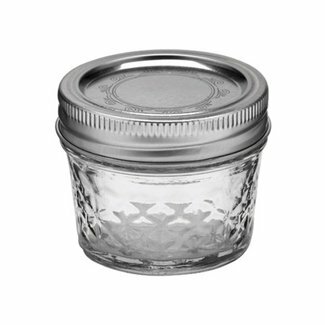 A tough cup useable with th..
Mason Jar 8 oz Square. The square 8oz jar is packaged in 12.. This special edition jar is not only ..
Canners and crafters alike love the unique design of .. 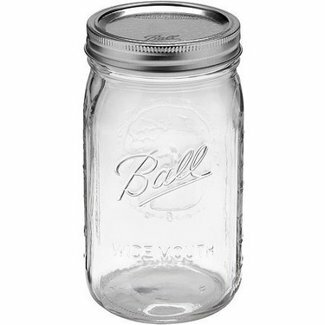 The new Ball® Collection Elite® Color Series jars are avai..
Mason Jars are amazing for canning, decorating or as fashionable drinking glasses. 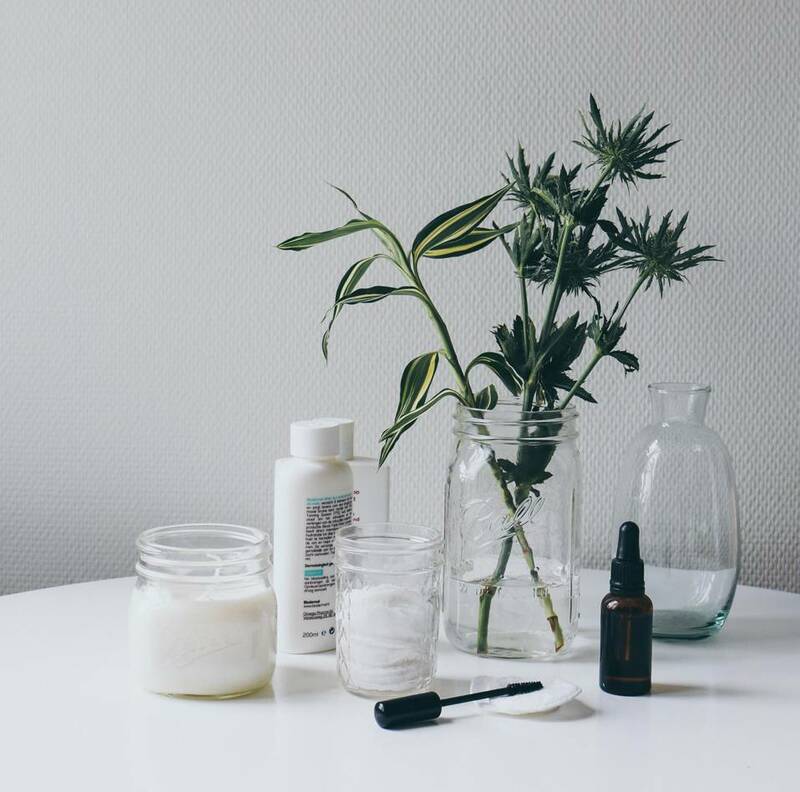 The original jars were made by the American brand Ball, who work with high standards concerning the materials. 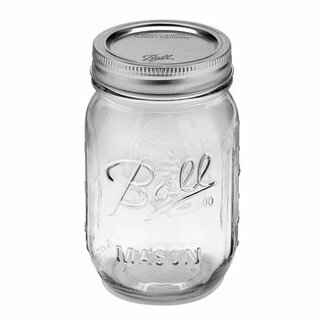 Ball Mason Jars are therefore freezer safe, multifunctional and very nice to look at. 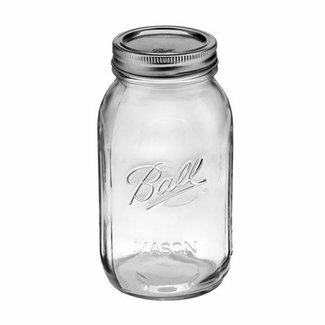 Ball Mason Jars are available in several sizes and mouths. Depending on the way you want to use the jar, you can either choose between regular, half wide and wide mouths. In combination with Ball accessories, your options are endless! 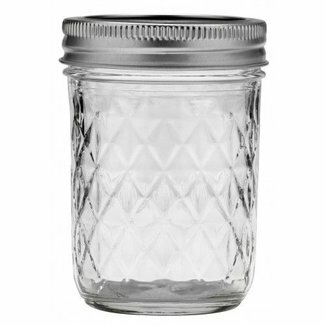 Would you like to buy mason jars in bulk? Please contact us!